-- Select a Size/Color -- One Size - 4"
Give your pup what they crave with the Tall Tails Natural Leather Dog Toy - Rabbit. 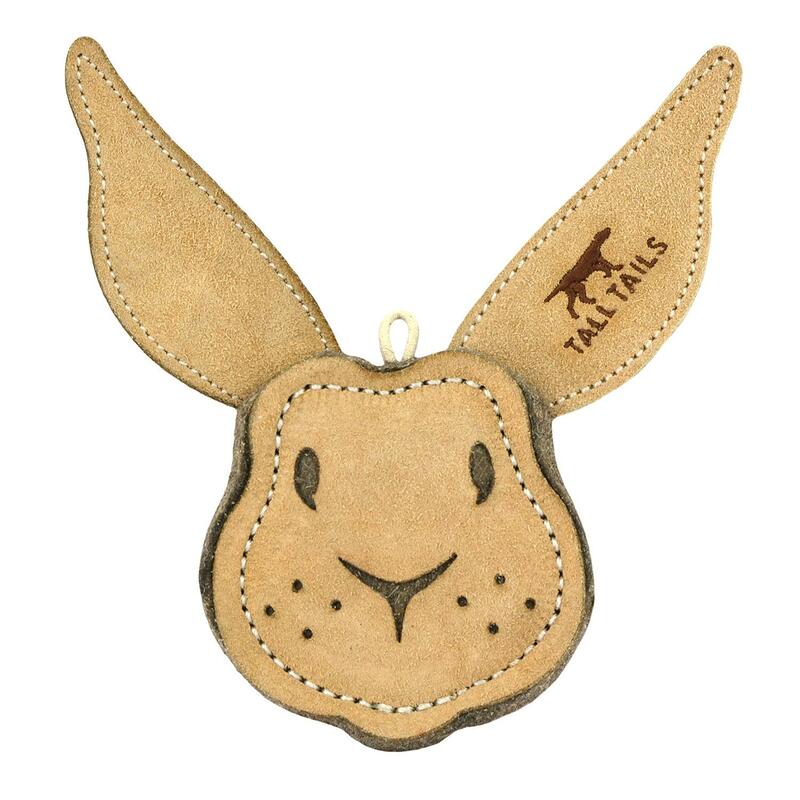 The Tall Tails Natural Leather Dog Toys are comprised of leather and wool and cotton and jute, provide a durable, functional, non-toxic toy option for small dogs of all ages. All Tall Tails Natural Toys are made of 100 percent natural materials that are free of harsh toxic chemicals, as well as artificial colors and flavors. The Tall Tails leather fox chew toy is soft, durable and gentle on teeth and gums. The dogs love their new swag!